it even seems like it have build-in-eprom-programmer then its was easy for konami to test there code on a real MSX. 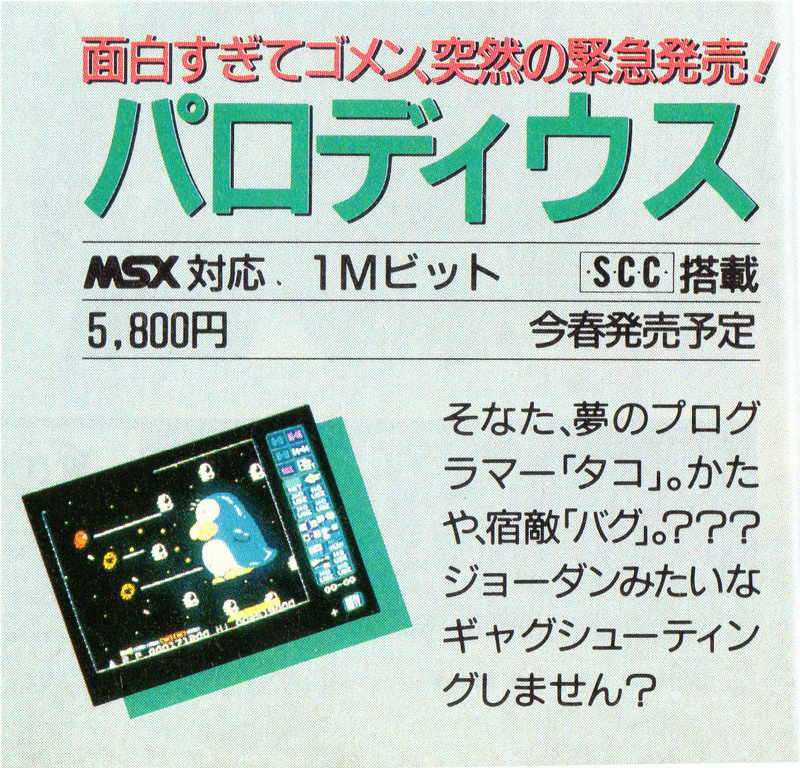 So maybe they had a board for the vdp and psg and maybe the MSX bios, so it could in someway emulate a real MSX? - but a great idea cause they could used break-points and so to test the code. If coding on a real MSX its more hard. Thanks for your information. I have got some my subject. I'll return back. Wouldn't this fact also nullify the arguments stating that "turbo MSX's aren't really compatible"? Since our best games were coded/tested on a machine with completely different characteristics and everything went just fine. I know this topic is somewhat dated, but when I read it recently it just came to mind that the SNK guys had it right with the Neo Geo. The Z80 is a co-processor in the system but running at 4MHz. This story from the person who did the Spectrum port of R-Type also speaks of such cross-development machines. Although he ran his code on an actual Spectrum, he deployed to it through a little loader program and a serial connection. Spectrum R-type version is a nice port,cool stuff here. I'm working on a follow up interview. Several posters mentioned seeing photos related to Konami, notably Parodious, in MSX magazines. I can't find these online. 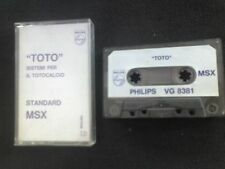 Does anyone have them, or know links to where I can find Konami related info/imagery? Though... I suspect that it's too blurry in the original printing to be of use. But thanks for showing it. The guy who programmed it also programmed the Konami Game Collection disks. There is something strange going on with this screenshot. How can the right menu be shown on the screen while the entire screen size of the game is kept on the left? It could be possible if it's some kind of emulator. Resolution seems to be 320x216 or so.